So, you want to travel to England? 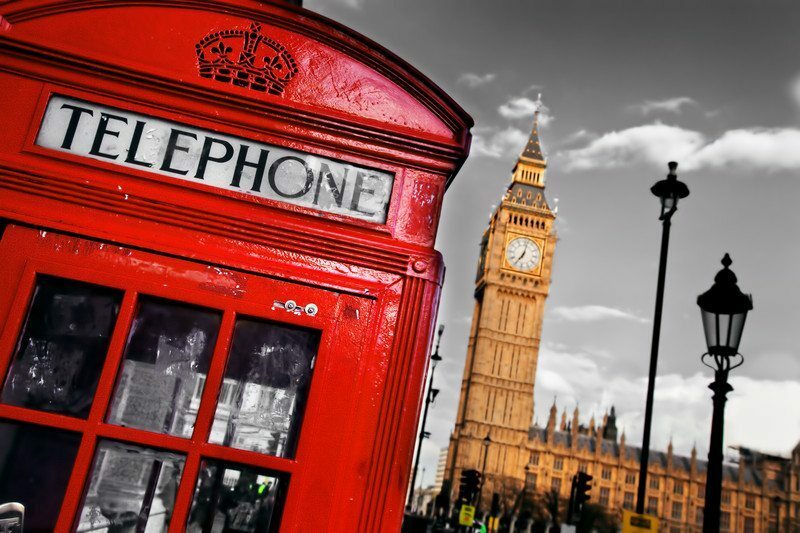 London is calling with its rich history and ancient castles. Guess what, they speak English there too! What do you need to know before you travel to England? Here are some NH Travel Agent ideas for your next vacation to the great land of England. The London Eye – This is an iconic riverside observation wheel that has been seen in many publications and movies over the years. This Ferris wheel sits on the South Bank of the River Thames in London. It is more affectionately referred to as the Millennium Wheel. Tower of London – This is the official Royal Palace of Her Majesty. It is a historic castle located on the North Bank of the River Thames in the heart of London, England. The Tower Bridge – The Tower Bridge is a suspension bridge in the heart of London that also serves as a bascule. It has become over the years an iconic symbol of London seen in many publications and movies. It opened to the public in 1894 after starting construction in 1886 by John Jackson. Some of the other sights that are great to visit when in London are Westminster Abbey, The British Museum, Tate Modern, Palace of Westminster, Madam Tussauds, Buckingham Palace, St Paul’s Cathedral and the Natural History Museum of London. England has a very deep and rich history throughout the country. From the major cities like London and some of the more famous landmarks like Buckingham Palace the exploration and shopping opportunities are endless. Don’t forget if you are visiting for a couple weeks to visit Scotland, which is just a hop and skip away.